Cleopatra Slots | Become as wealthy as the Queen of Ancient Egypt! 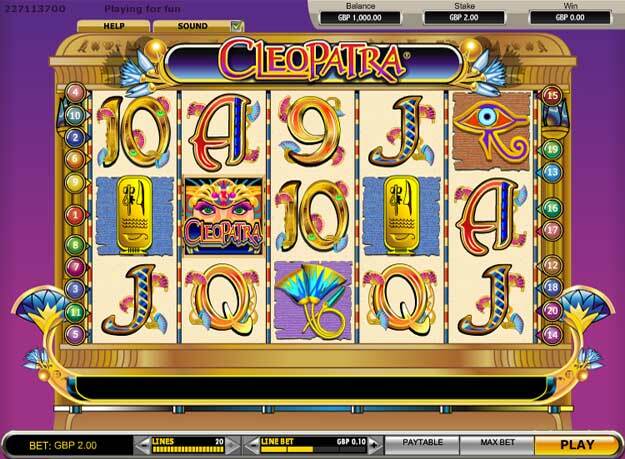 Take a trip to ancient Egypt in Cleopatra Slots, which is packed with historical symbols and features the Queen herself. 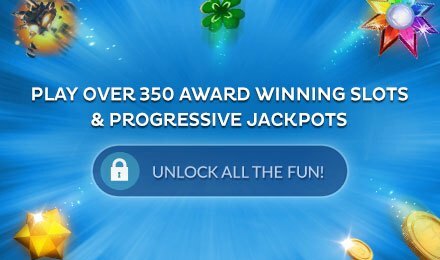 It's a traditional video slot game with loads of chances to win! Cleopatra was the most famous queen of the Ancient Egyptian empire, and of course being a queen she was no doubt accustomed to the finer aspects of life. Well, so could you if you win big with this entertaining 5 reel, 20 pay line slot. Cleopatra herself makes an appearance as the Wild Symbol. 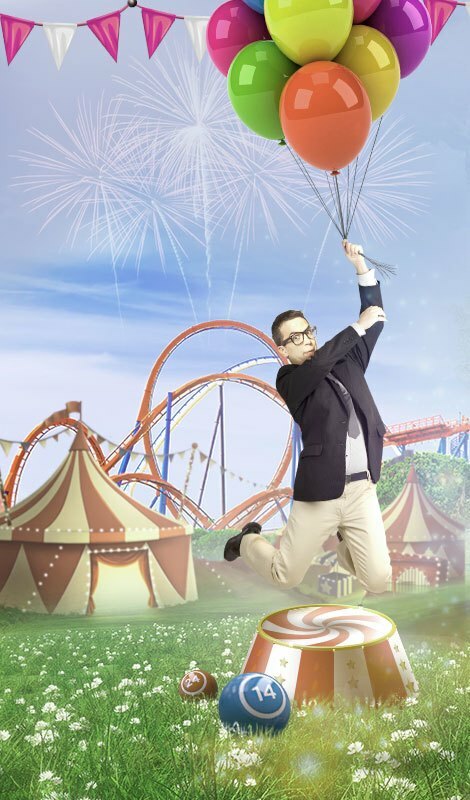 You can also win 15 free spins if you land three or more Sphinx symbols anywhere on the reels. 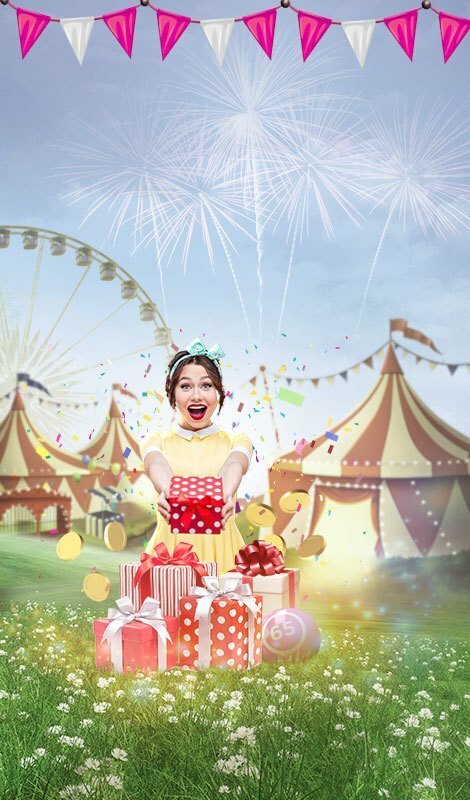 In free spins all prizes you win are tripled! Why not chance your luck with the Ancient Egyptian queen and see what riches await you?